Happy Chinese New Year to you all and what a great start to the year. First of all a big welcome to all our new students who joined us in January. All classes are thriving thanks to your continued support and commitment. In February we held another successful charity coffee morning. This time in aid of the British Heart Foundation. See more photos and details below. Also in February forty three of us enjoyed a fabulous Chinese Banquet at the Tai Pan Restaurant to celebrate Chinese New Year. 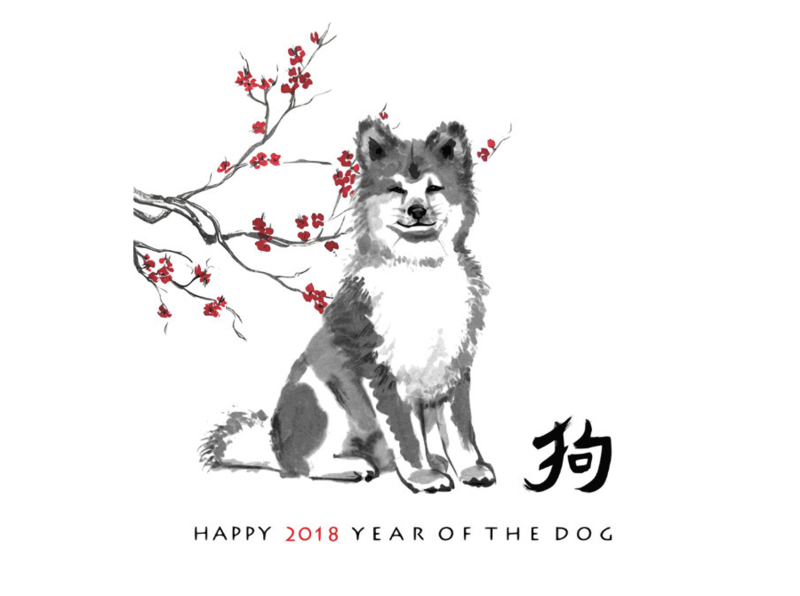 The rest of the year promises to be busy so scroll down and check out what is on offer including a World Tai Chi Day with a difference; a summer day out to celebrate the year of the dog and plenty of training opportunities both with Angela’s Tai Chi School and the Deyin Taijiquan Institute.